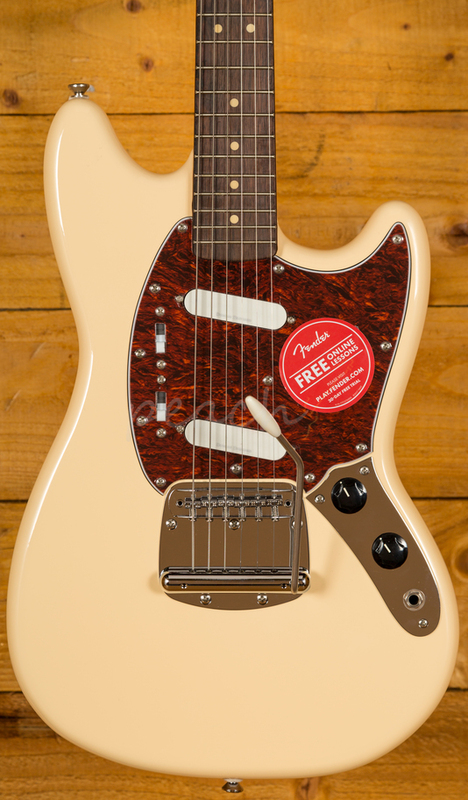 The Fender Mustang is a vintage classic reborn! 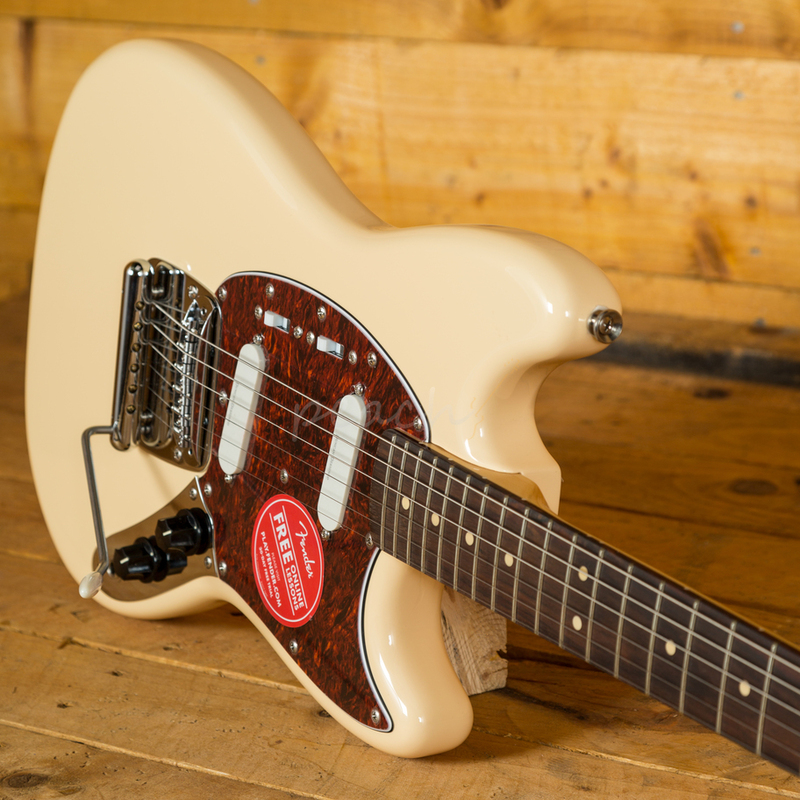 A bit of a cult classic, the Mustang is part of the famed Fender Offset collection and debuted back in the 60's alongside it's bigger siblings the Jaguar and Jazzmaster. 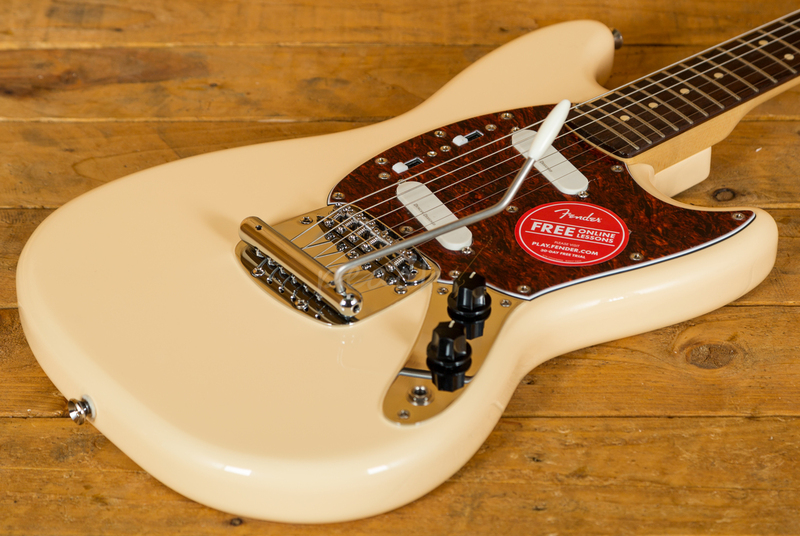 Thanks to the incredible Squier Vintage Modified Range, you can now experience the magic of the Mustang at an entry level price point! The Squier Vintage Modified Mustang is a short scale firecracker, with a Basswood body, finished in a lush Vintage White, it features a shorter 24" scale length and slick C shape Maple neck. 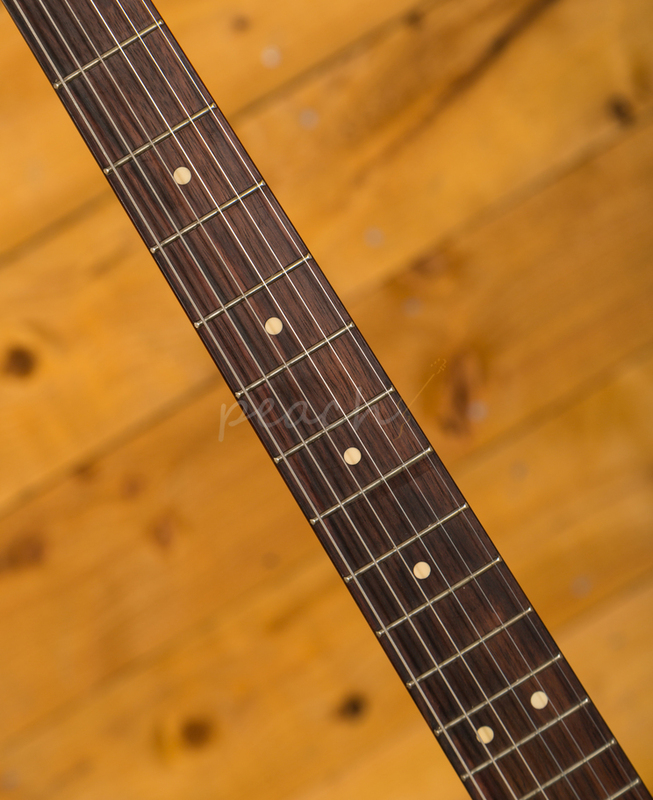 The Rosewood fingerboard is rich, smooth and with a 9.5" radius and medium jumbo frets it's perfectly at home spanking out brash chords or vibe-ing out with some rad surf licks. 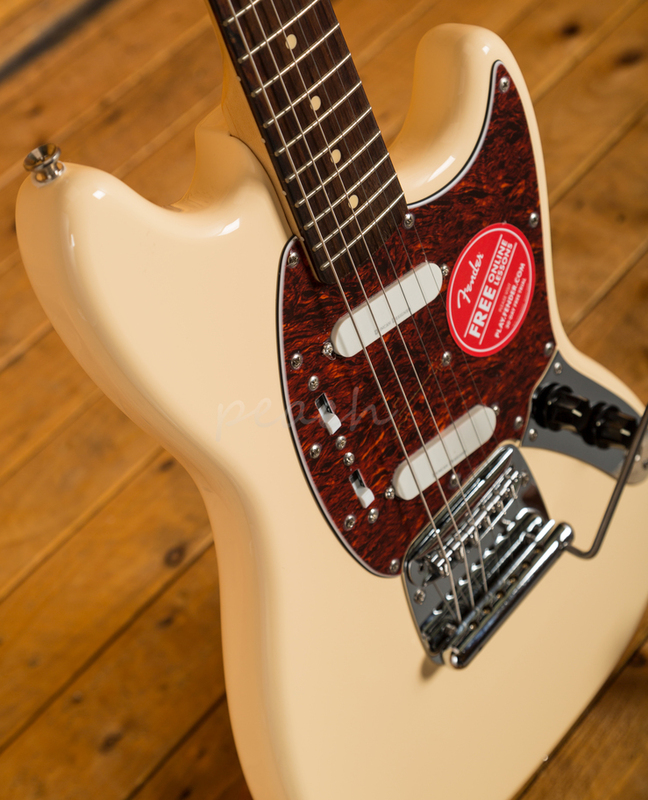 The Mustang famously found favour with lo-fi garage rock and grunge bands, and thanks to this latest reincarnation, it's sure to find a whole new fan base. 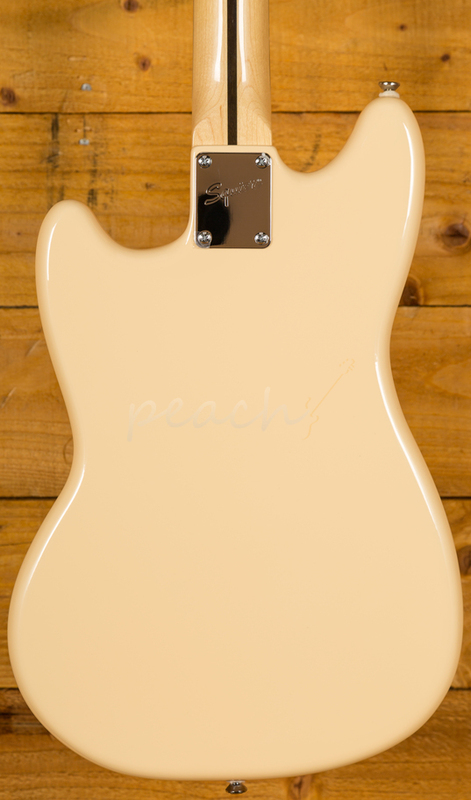 With 2 Duncan designed MU-102B single coil pickups, you get a rich and varied sonic light, responsive and super dynamic they offer a real crisp tone. 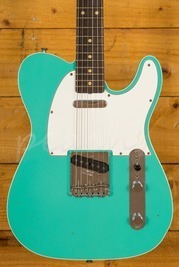 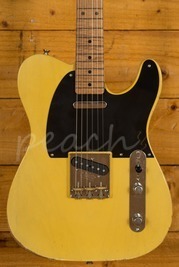 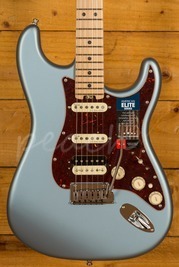 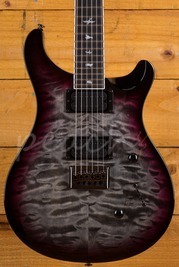 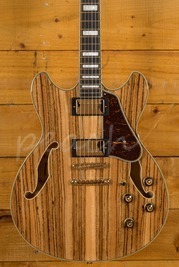 As cool as ever, the Squier Mustang is a guitar for players of all levels.